CITY AFFAIRS: In the upcoming November election, Berkeley voters will elect a new city auditor. Here's our take. The city auditor plays an integral role in holding city government accountable and presenting Berkeley residents with a report of how well the government is performing. 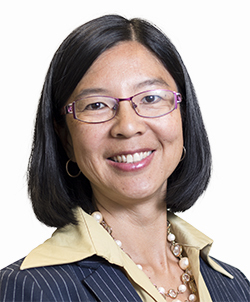 Jennifer Wong is the most — and only — qualified candidate for the job.